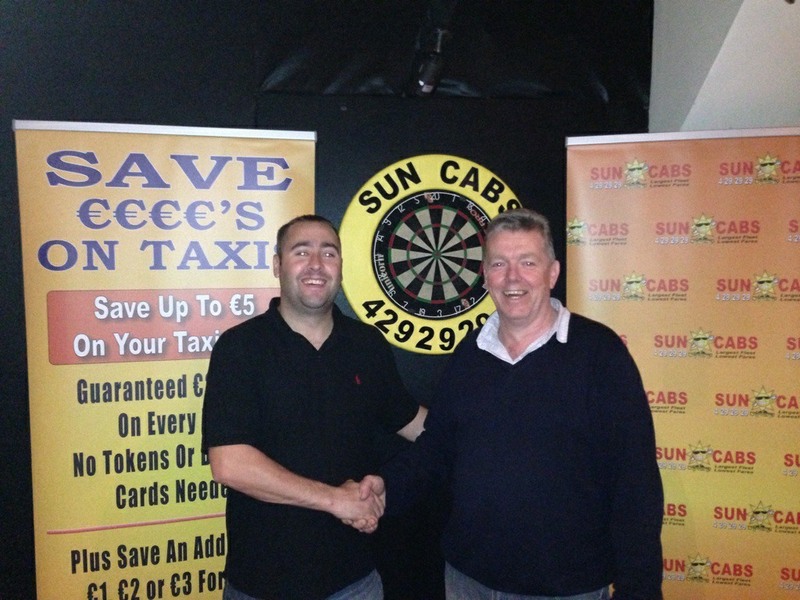 Sun Cabs continue to sponsoring the Friday night Round Robin individual Darts League with a €1000 Euro added prize fund. The league continues tonight in Brian Dillons Hurling & Football Club. - Grand Final December 6th. - Entry fee per week is €10 Euro. - Names need to be registered by 9pm each night. - First game starts 9.15pm sharp. - No telephone entries accepted. - This is a round robin event with all games best of 5 legs of 501 straight start. Any enquires to Kevin McDonnell @ 0863516260 or Brian Dillons @ 0214500657. This entry was posted in Competitions, News. Bookmark the permalink. The Winners of €100 worth of Sun Cabs taxi vouchers chosen!